Is Being Frugal Hurting Our Economy? I thought this was an interesting article found on FoxNews.com “Frugal Americans Hurt Economic Recovery.” Thanks Julie for sharing this article. Today’s Redbox Code is D9P24G. The coupon expires today at midnight. 3) Choose your movie and swipe your debit or credit card (this is in case you don’t bring the movie back. They will put a $1 charge on your card to hold the movie, but if you return the movie by 9 pm the next day, the charge will be removed). 4) You can use 1 code for each debit/credit card that you have, so to rent multiple movies, just do the above process with each card. 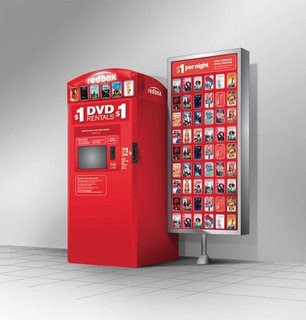 To find the nearest Redbox, click here. Thanks, Being Frugal is Fabulous. Yesterday during the Superbowl (did you catch it?) Denny’s announced that tomorrow they will give anyone who visits their restaurants between 6 a.m. and 2 p.m. a FREE Grand Slam breakfast. 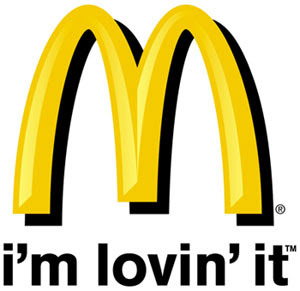 Guests will also receive a free coupon booklet with great deals, including offers for free menu items with purchase. 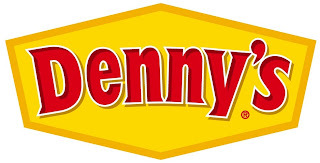 Find a Denny’s near you. Call to make sure your Denny’s is participating.